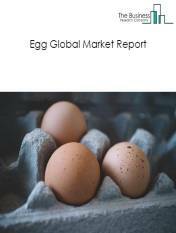 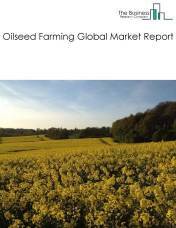 Major players in the global Rural Activities market include Olam International, Weyerhaeuser Company, and Austevoll Seafood. 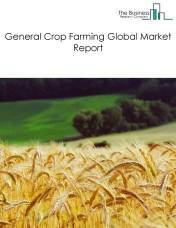 The global rural activities market is further segmented based on type and geography. 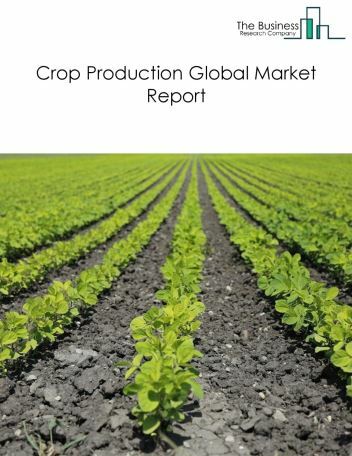 By Type - The rural activities market is segmented into agriculture and forestry support activities, fishing, hunting and trapping, and forestry and logging among these segments, the agriculture and forestry support activities market accounts for the largest share in the global Rural Activities market. 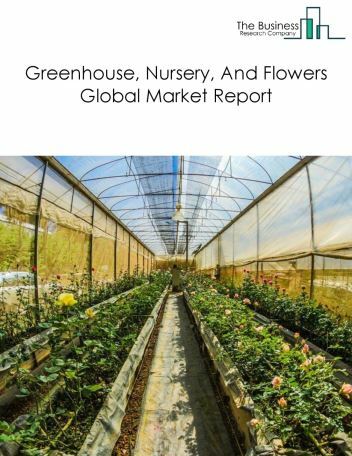 By Geography - The global rural activities is segmented into North America, South America, Asia-Pacific, Eastern Europe, Western Europe, Middle East and Africa. 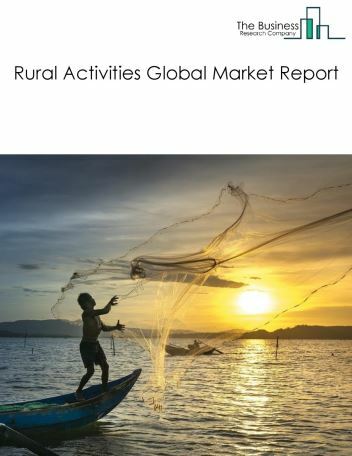 Among these regions, the Asia-Pacific Rural Activities market accounts the largest share in the global rural activities market. 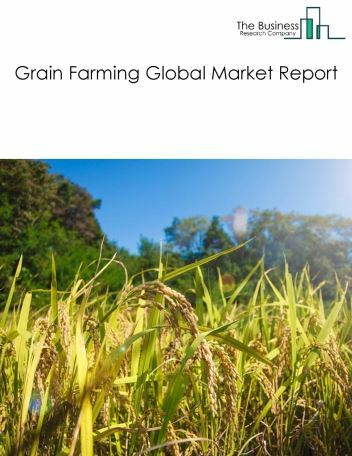 Drone fishing, remote sensing in agriculture and aerial seed bombers for reforestation are the major trends witnessed in the global Rural Activities market. 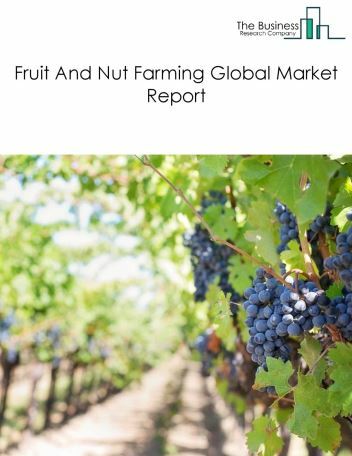 Potential Opportunities in the Rural Activities Market With increase in positive economic outlook, increasing consumption of wood and wood based products, high-end, and more organic food, the scope and potential for the global rural activities market is expected to significantly rise in the forecast period.